On April 13, 2015 Vladimir Putin lifted Russia’s ban on shipping S-300 antiaircraft defensive missile systems to Iran, self-imposed in 2010. 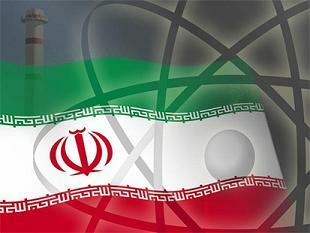 Moscow and Tehran originally signed a contract to supply these systems back in 2007. At the time, the idea was to sell a number of Russia-manufactured S-300 divisions to Iran. The term “self-imposed ban” is used here deliberately. UN Security Council Resolution 1929 from June 9, 2010 placed no restrictions of any kind on transferring S-300 systems to Iran. Paragraph 8 of the resolution introduced a “weapons” embargo on direct and indirect shipments to Iran of “… any battle tanks, armoured combat vehicles, large calibre artillery systems, combat aircraft, attack helicopters, warships, missiles or missile systems as defined for the purpose of the United Nations Register of Conventional Arms …” S-300 antiaircraft systems, whether air-defense or antiballistic, are not mentioned in the resolution in any way. In addition, that UN Register does not stipulate that countries that manufacture air- or missile-defense systems should be banned from shipping them to any other states. The negative reaction to Moscow’s April 13 decision from the US and many of its NATO allies, as well as Israel, raises a lot of questions. It seems almost as though they inhabit a different universe and know nothing of the real world. First, as already noted, the existing international legal norms have not and do not prohibit shipments of air- and missile-defense equipment to other states as part of trade in conventional arms. For example, the United States has supplied 12 different countries (both NATO members and non-members) with similar Patriot systems, as well as mobile TMD systems to another three states, and the even more effective and long-range Standard missile-defense systems to four more nations. In 2015 and 2018 Romania and Poland will be added to that list. It is common knowledge that the six states in the Persian Gulf where Iran is located have received various ABM systems from the US and intend to purchase updated versions of them in the future. Several NATO states have supplied Patriot antiaircraft systems to Turkey. Second, the United States is not only moving its air- and missile-defense systems under its direct control to other countries, but is also positioning its own national, comparable armaments far beyond its borders, in Romania and Poland for example, while preventing those countries’ military experts from controlling the future operational ABM systems in, respectively, Deveselu and Redzikowo. But the S-300 and other comparable systems that may be sent to Iran will be fully and entirely under that country’s direct management and control. Third, Washington has provided significant military assistance to Israel, helping it to develop and establish its own increasingly powerful air- and missile-defense system. That apparatus is technically superior to the existing Iranian versions. 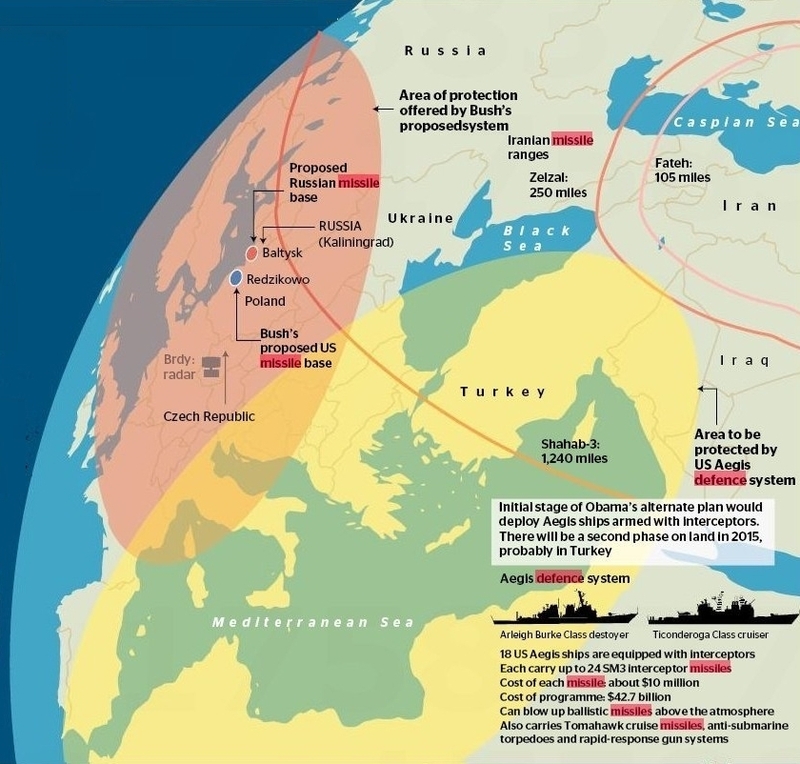 Fourth, Russian S-300 systems and their subsequent variations, as well as the American systems mentioned above that are functionally similar, are purely defensive, not offensive weapons. In this context it must be kept in mind that offensive weapons can also be loaded into the silos that hold the defensive interceptors for the US missile-defense system in Romania and Poland. This means cruise missiles, and soon will also include exceptionally accurate, long-range hypersonic missiles. The proposed shipments of air- and missile-defense equipment to Iran will not pose a threat to either Israel or any other state in the Middle East. But nowhere on earth is anyone using legal postulates to suggest banning US shipments of various categories of antiaircraft missiles to nearly two dozen other countries. Demands like that are generally tied to geopolitical considerations. But this is an example of a completely unfair double standard: why is one permitted to supply such weapons systems while another may not? There is yet another factor to be considered – at the present time Israel has already developed nuclear weapons and possesses its own air defense and resources to intercept ballistic and other missiles, but Iran has not yet developed nuclear weapons of its own and does not yet command effective air- and missile-defense systems. 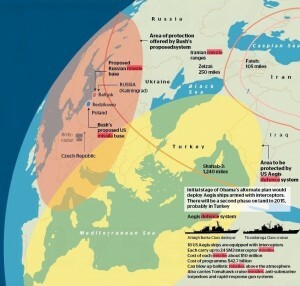 As the United States, its leading NATO allies and Israel are continuously threatening to use military force against Iran, the current Iranian leadership’s pursuit of up-to-date air-defense and antiballistic countermeasures is actually a reasonable, logical, and opportune approach. Iran has every right to defend itself. For this reason, that nation’s leaders hope to receive these Russian air- and missile-defense systems before the end of this year. Their request is welcomed in Moscow and will be satisfied in time. And one final important point: Russia’s decision to rescind her previous embargo against supplying Iran with S-300 antiaircraft systems (or some newer defensive systems of this class) is final and “not subject to appeal.” Moscow is firmly convinced that no restrictions on this exist any longer, nor can they exist. Prof. Vladimir Kozin is the leading Russian expert on disarmament and strategic stability issues, exclusively for ORIENTAL REVIEW.